Épernay, located at the meeting point between the three major sub-regions of Champagne, is often cited as the capital of Champagne. It literally lives on champagne. 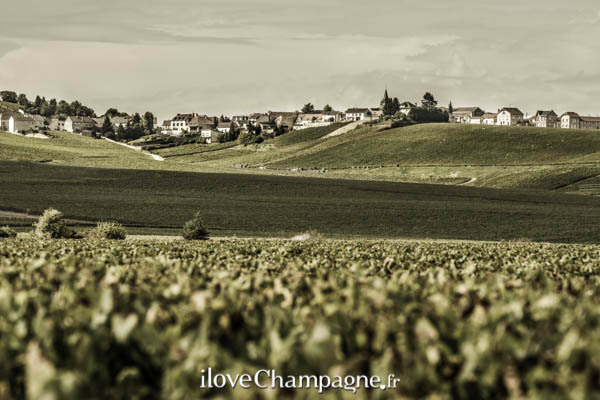 Épernay’s most inviting tourist destination, avenue de Champagne, is like the Champs-Elysées of Champagne, featuring producers such as Moët & Chandon, Pol Roger, Perrier-Jouët and De Venoge. This pleasant town of 26,000 inhabitants has lately gained new energy from freshly established restaurants. Friends of champagne will also be gratified by the high-quality wine merchants in the town. The hills of Côte des Blancs south of the city produce the region’s finest Chardonnays with fabulous potential. Cramant, Avize, Oger and Le Mesnil-sur-Oger base wines are sought after for bringing finesse and structure to the region’s very best cuvées. Simultaneously, the area’s numerous small growers produce a great offering of varietal blanc de blancs champagnes. There are plenty of growers worth visiting. Similarly, there are great places for eating or staying overnight. However, the highly elegant hotel and restaurant Les Avisés of champagne icon Anselme Selosse in Avize is a must.